Changing Weather is a 24"x12" contemporary abstract acrylic on canvas. (Select "Wall Preview" below for a room type, size and wall color to better view the art). 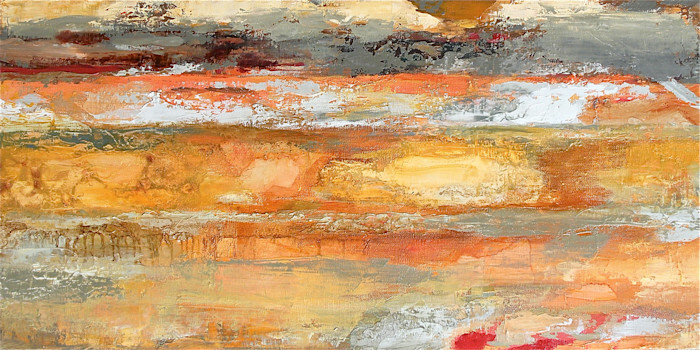 Changing Weather is a 24" X 12" contemporary abstract oil on canvas. (Select "Wall Preview" below for a room type, size and wall color to better view the art).